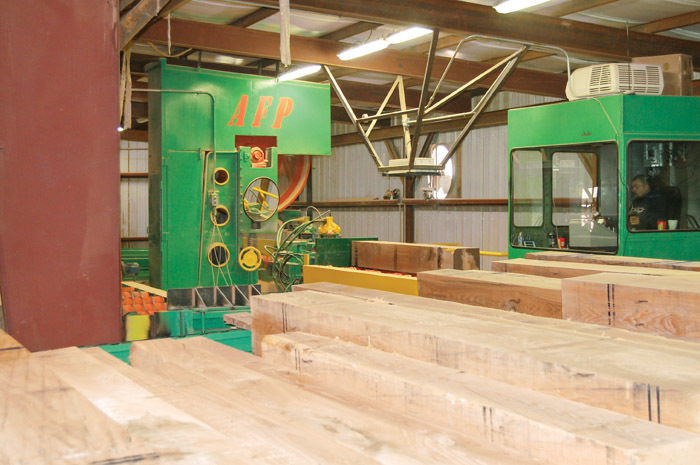 Timber Processing’s May issue includes responses from owners and supervisory personnel of softwood and hardwood lumber operations to the annual Sawmill Capital Expenditure Survey. They may not be bullish on the future, but many hardwood lumbermen are busy tuning up their sawmills. Also, a special SFPA Expo section spotlights vendors anxious to show off their technologies. Timber Processing magazine Editor-In-Chief Rich Donnell discusses the softwood lumber side of the 2013 Sawmill Capital Expenditure Survey. 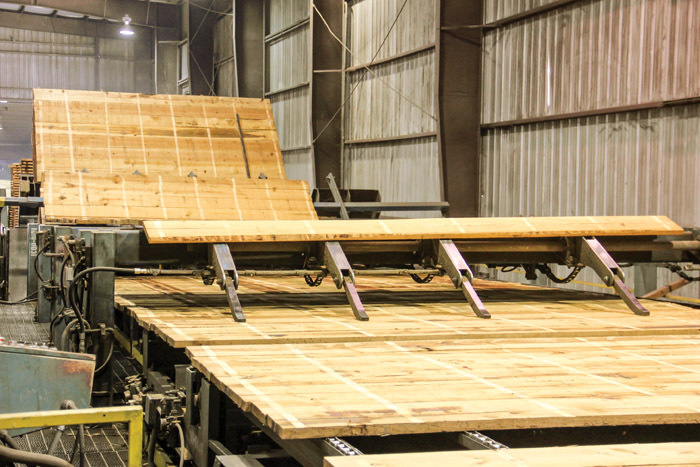 Eighty-nine percent of the representatives of softwood lumber sawmills that made investments in new and/or used machinery and technologies during 2010-2012 rated their overall satisfaction with the return on investment as excellent or good, according to a Sawmill Capital Expenditure Survey conducted in March by Timber Processing magazine. Almost all of the remainder rated their ROI as fair. A few are still waiting for a better reading. It should be noted that 13% of the respondents to the survey did not make investments in specific machinery, but focused their expenses on maintenance improvements. Timber Processing magazine Editor-In-Chief Rich Donnell discusses the hardwood lumber side of the 2013 Sawmill Capital Expenditure Survey. Hardwood lumbermen are increasingly more optimistic, according to a survey conducted by Timber Processing magazine. Fifty-five percent of the lumbermen responding to the survey rate their lumber business situation as excellent or good in 2013, compared to 28% who felt that way a year ago in a previous survey. And 65% forecast their lumber market situation for 2013-2014 as excellent or good, compared to 39% who felt as such last year about 2012-2013. 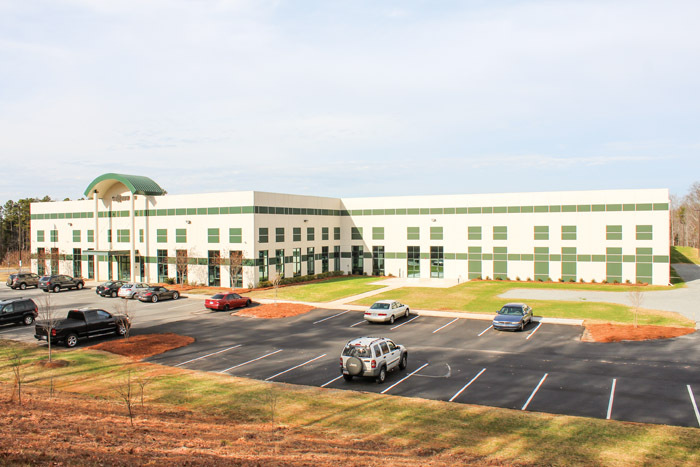 The Sawmill Capital Expenditure Survey was e-mailed primarily to sawmill owners, presidents, general managers, plant managers, corporative executives and regional managers. The following companies are exhibiting at the SFPA Forest Products Machinery & Equipment Exposition to be held June 5-7 at the Georgia World Congress Center in Atlanta and are also advertising in this issue of Timber Processing magazine: ASM, Baxley Equipment (Price LogPro), BEP Engineering Services Ltd., BM&M Screening Solutions, Hildebrand, Brunson Instrument Company, Cut Technologies, Delta Computer Systems, Dieffenbacher USA, Fulghum Industries, Gilbert, Halco, HewSaw, Hurdle Machine Works, JoeScan, Linck, LMI Technologies, Lucidyne Technologies, MDI Metal Detectors, Metriguard, Microtec, McDonough Manufacturing, Nelson Brothers Engineering, Opticom Technologies, Optimil, Paw-Taw-John Services, Quality Mill Service, Redwood Plastics, Simonds International Corp., Taylor Machine Works, Timber Machine Technologies, TS Manufacturing, U.S. Blades, USNR, Valon Kone, Veneer Services LLC (Biomass Engineering & Equipment), Wagner Meters, WaneShear Technologies, Williams and White, Z-Tec Automation, and Mid-South Engineering.